# Make sure language is us since monthnames are in US english. # set output date format to match the input date format. # back to default yyyy-mm-dd format since that is what minmax gave us. 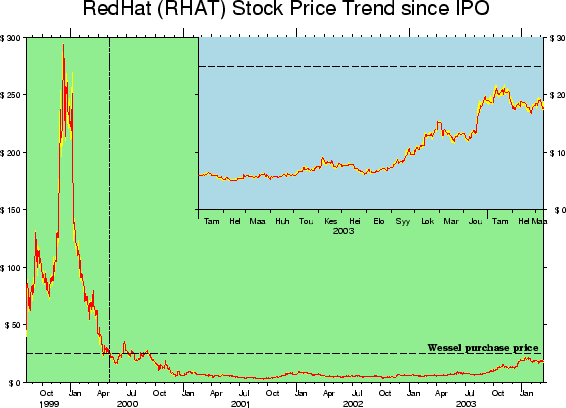 Figure 7.22: Time-series of RedHat stock price since IPO.